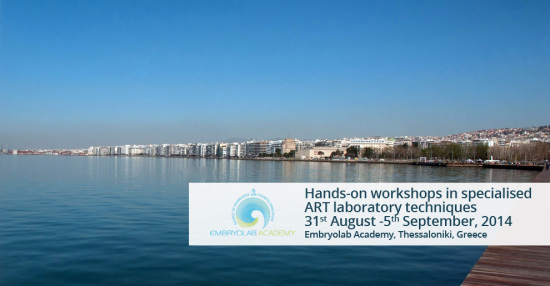 Embryolab Academy is pleased to announce five exciting Hands-on Workshops with focus on Hands-on training in Thessaloniki, Greece. Theoretical morning lectures will give an overview of recent advances for each technique. Afternoon sessions are entirely devoted to Hands-on training under guidance of expert teachers. Due to the Hands-on character of the Workshop, the number of participants in each Workshop is limited. Participation is guaranteed on a ‘first come first serve’ basis, based on the receipt of the registration fee. 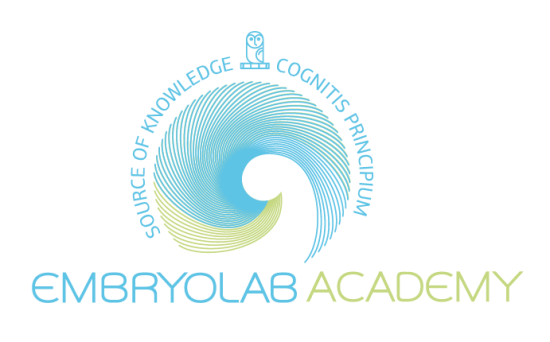 Embryolab Academy Hands-Workshops are run under the auspices of ASEBIR, the Spanish Association for the Study of Biology of Reproduction.